Southern California’s Movements have released music video for “Full Circle,” taken from their debut full-length album, Feel Something. 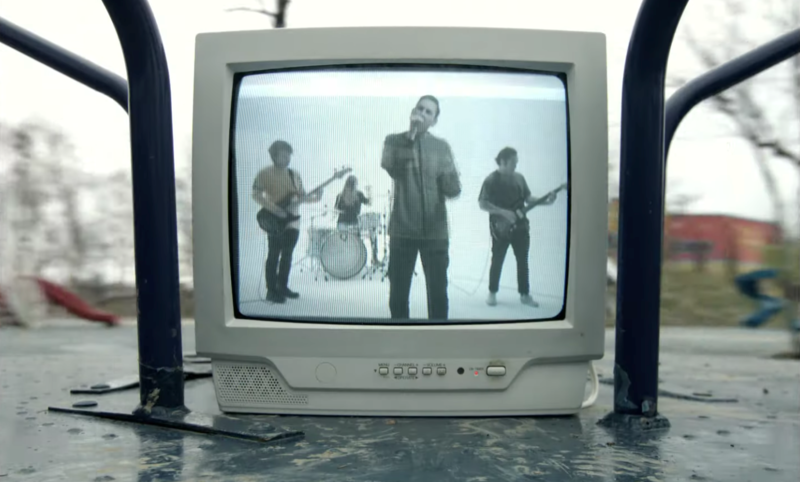 Like the band’s previous videos, the new clip has been directed by Max Moore. Carrying other cuts like “Daylily,” “Deadly Dull,” “Colorblind,” and more, Feel Something was released in 2017 through Fearless Records. Pick it up here.